Stop by Adopt A Husky Minnesota’s booth at Bent Brewstillery’s 2nd Annual Howl-O-Ween event on Sunday, October 14th. We are teaming up with CMJ Photos to offer fall photos during the event. Kids, dogs, families, couples, everyone welcome! $15 or $10 with a purchase from Bent Brewstillery. You will be emailed a digital file within 72 hours of the event. 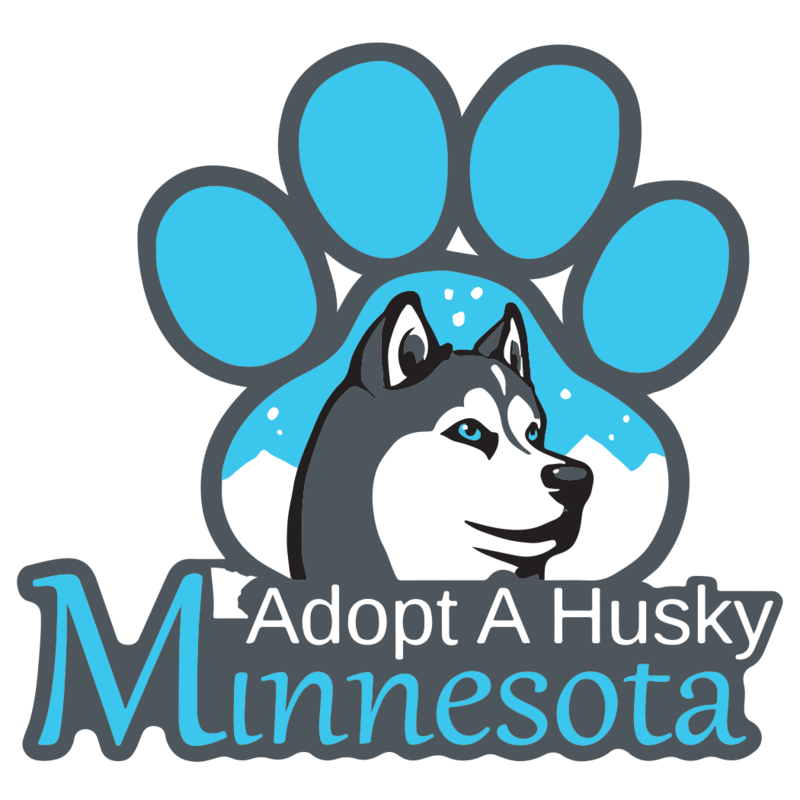 We will have some of our available fosters as well as Adopt A husky Minnesota merchandise and goodies. Many other dog related vendors will help make this a howl worthy event.